Hazel Worley McMains, age 79, of Eubank, Kentucky, passed from this life on Thursday, September 13, 2018 at her home. She was born on September 21, 1938 in Stearns, Kentucky, daughter of the late Arvel and Edith Hollers Worley. Hazel was a homemaker and of the Baptist faith. She will be missed by all who knew and loved her. 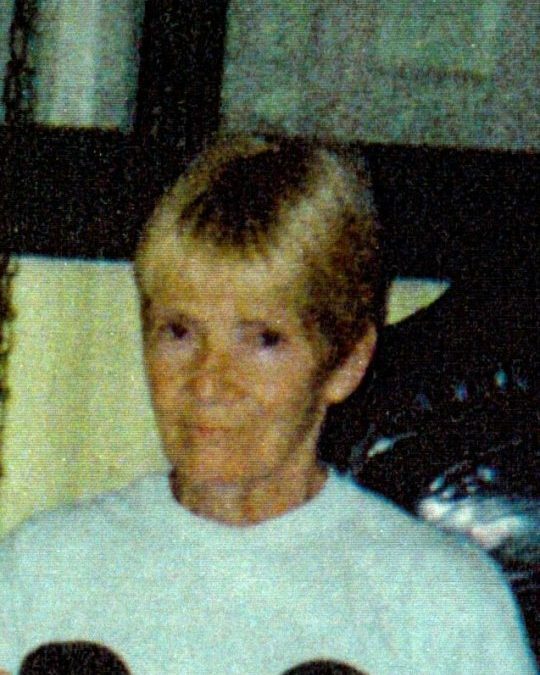 She was preceded in death by her parents, her husband; Robert McMains and a daughter; JoAnn Mcmains. She is survived by one daughter; Donna McMains of Eubank, one son; Robert McMains of Missouri, one sister; Marie Short of Texas, grandchildren; Ryder McMains of Eubank and Daniel Rose of Missouri, a host of other grandchildren in Michigan and a host of family and friends. Visitation will be at 11:00 a.m. on Tuesday, September 18, 2018 in the Chapel of Southern Oaks Funeral Home with funeral service to be held at 2:00 p.m. at the funeral home with Dr. Greg Ryan officiating. Southern Oaks Funeral Home is entrusted with the arrangements for Hazel Worley McMains.